The producers of CBS’s ‘LIP SYNC TO THE RESCUE’ have chosen the Paris Fire Department‘s Lip Sync Challenge video to be included in the voting phase of the Special. #LipSyncChallenge began as a fun way for police, sheriff, fire department and EMTs to engage with their communities by creating lip sync music videos and challenging other departments to do the same. Now, on Lip Sync to the Rescue, fans can rally around their favorite videos when the first round of voting begins on CBS.com this month. 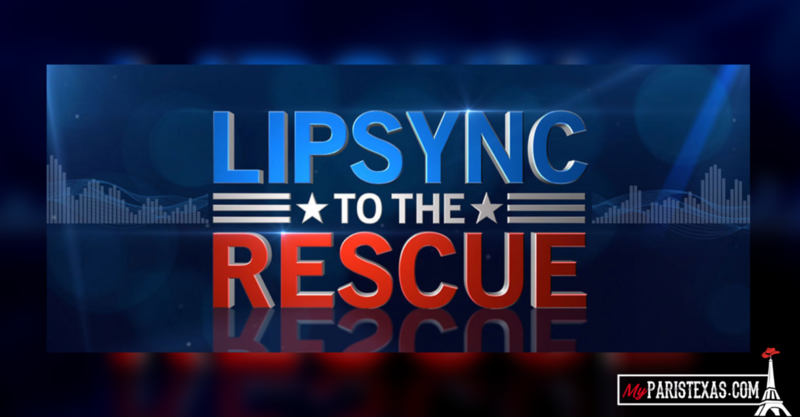 LIP SYNC TO THE RESCUE will be filming in Los Angeles this summer.